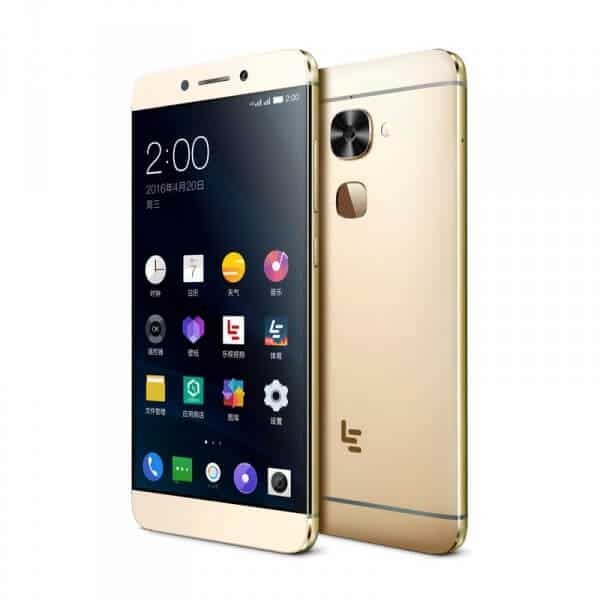 [LOS 15] Download and Install Lineage OS 15 On LeEco Le Max 2 | Android 8.0 Oreo: The LeEco Le Max 2 was a phone by a popular Chinese OEM and it was launched last year following the success of its predecessor, the LeEco Le Max. The device was one of the first ones to launch with a 6GB of RAM and the latest Snapdragon 820 processor. 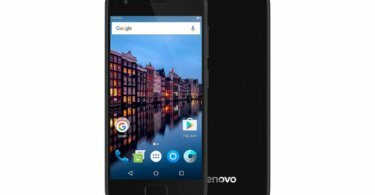 It was running Android Marshmallow 6.0 at the time of the launch and it has been receiving unofficial Android updates from custom ROMs since. The latest update for the LeEco Le Max 2 is the custom ROM based on Android Oreo 8.0 called Lineage OS 15. You can manually download and install the ROM on your LeEco Le Max 2 right now, but you have to remember that it is still in the development stage. Also since it is not an official build, you might not receive updates often and there might be some bugs like camera and force close while using the ROM. But you can safely install it by following our instructions to experience the latest version of Android Oreo 8.0 on your LeEco Le Max 2. Download and Install Lineage OS 15 On LeEco Le Max 2. This is Only for LeEco Le Max 2. First, download the files from the above links. Once the flashing process is completed, reboot your Moto G5 Plus and you will be booted into Android Oreo 8.0.